The website "www.bookgr8.com" is a fraudulent one. The website which claims it will deliver all your favorite movies, music, and games across all your favorite platforms, is similar to other fraudulent content streaming websites. 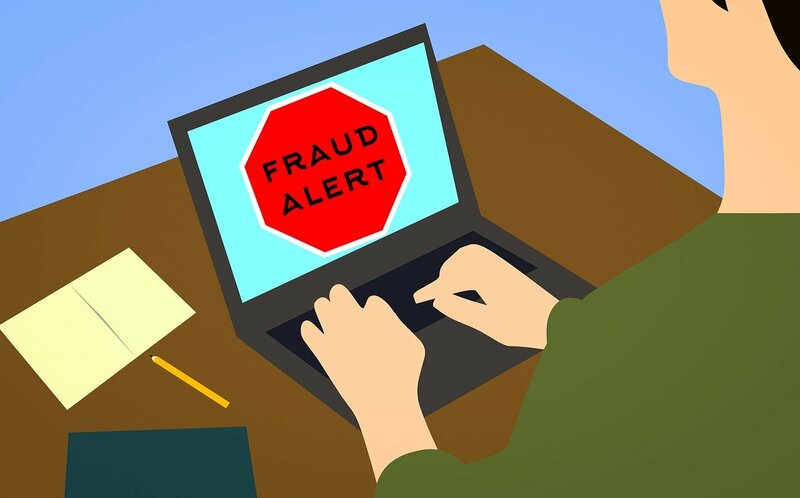 Online users who have used their credit cards on the fraudulent website, run the risk of their cards being fraudulently charged for undetermined amounts, even when they have cancelled their subscriptions. They (bookgr8.com) claim not to charge your credit card for the trial period, but will do so anyway, even if you cancel before the trial period is up. Also, they will charge you to cancel your free registration, and will periodical charge your credit card for an undertermined of money. And, the website doesn't have some movies, books and music it has advertised. I think this is another trick used to lure potential victims to the website. Online user who have already subscribed to bookgr8.com, are asked to contact their credit card company or bank for help to prevent the fraudulent website from fraudulently charging their credit cards, or refund their money if their cards were already charged. I came here today because after checking bank statements last night, I discovered monthly charges by BookGr8.com that vary but are generally around $70. I have never, to my knowledge, entered into any charged service with them. In fact, I don&apos;t use subscription services of any type, as a matter of course. I will contact my bank today but thought I&apos;d write this as it adds weight to the notion that this is a scam site. HI I have just realized that bookgr8 have been taking 49.95 out of my bank since January 2018. I only noticed the dd this month (feelings stupid). Total withdrawal is 795. I have never been on their website, never heard of them actually. I have contacted them as to how they got my details but the were very evasive and said I booked a trial which I didn’t. They will refund 3 payments as a goodwill gesture but don’t have to do they say. Dispute the charges with your bank to have your money refunded. Then get a new card to prevent further unwanted charges. The same applies to their other site MUSIKMAC, it is also fradulent!